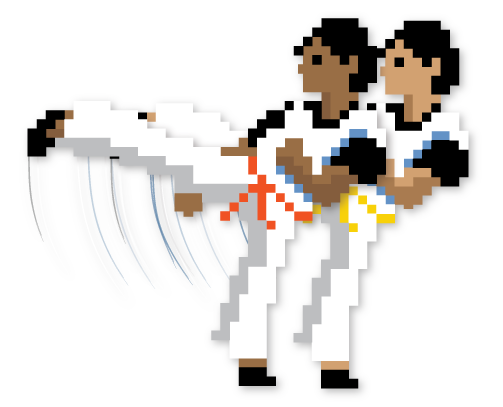 Welcome to season 3 of the Nerd Fu podcast – Episode 27. It’s been a little while since we recorded a show but we’re back now with a fun, casual episode! 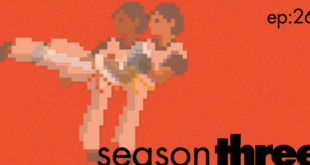 We get right into what we’ve been doing, movie and TV talk, conventions attended, and more.